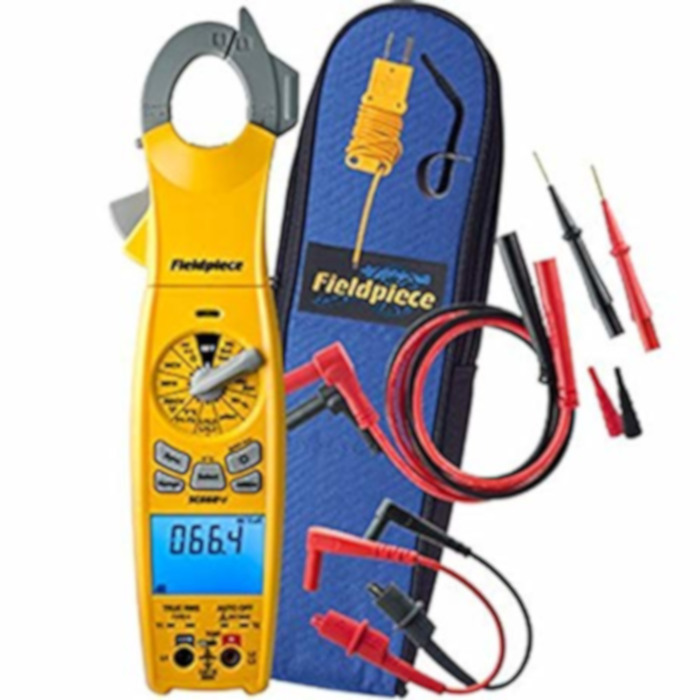 The Fieldpiece SC660 is a top of the line True RMS clamp meter designed with electrical measurements necessary for an HVAC professional to diagnose and repair an HVACR systems. 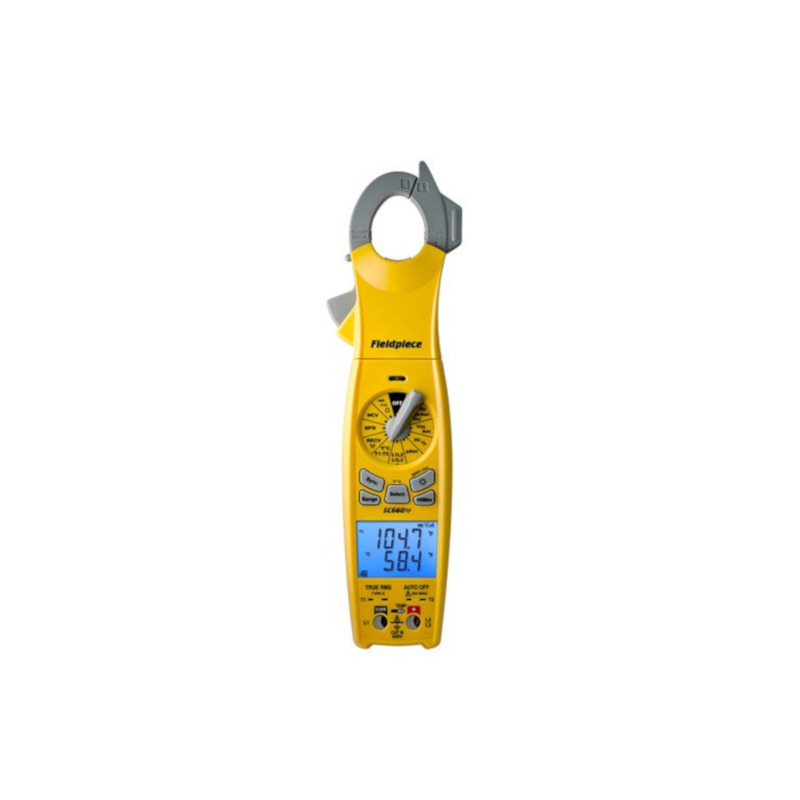 These features and measurements include a swivel head with a jaw LED Flashlight, dual temperature for Delta T calculations, True RMS readings for voltage and current, capacitance, DC current, Inrush, and 3-phase rotation test. 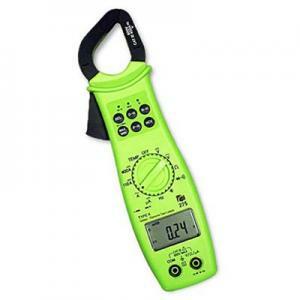 The measurement readings are displayed on a large backlit dual screen for easy viewing. In addition, the clamp meter can send and save electrical measurements to the Job Link App via the JL2 (purchased seperately) long range transmitter. The Job link App can be downloaded from the App Store or Google Play on to a compatible iOS or Android device. An HVAC service technician will love the swivel head clamp to clamp around a wire and still be able to easily view the amps and voltage at the same time on the large backlit dual display screen even in dimly lit areas. The selector switch is also backlit to easily view the parameters you are testing when working in poorly lit areas or at night. 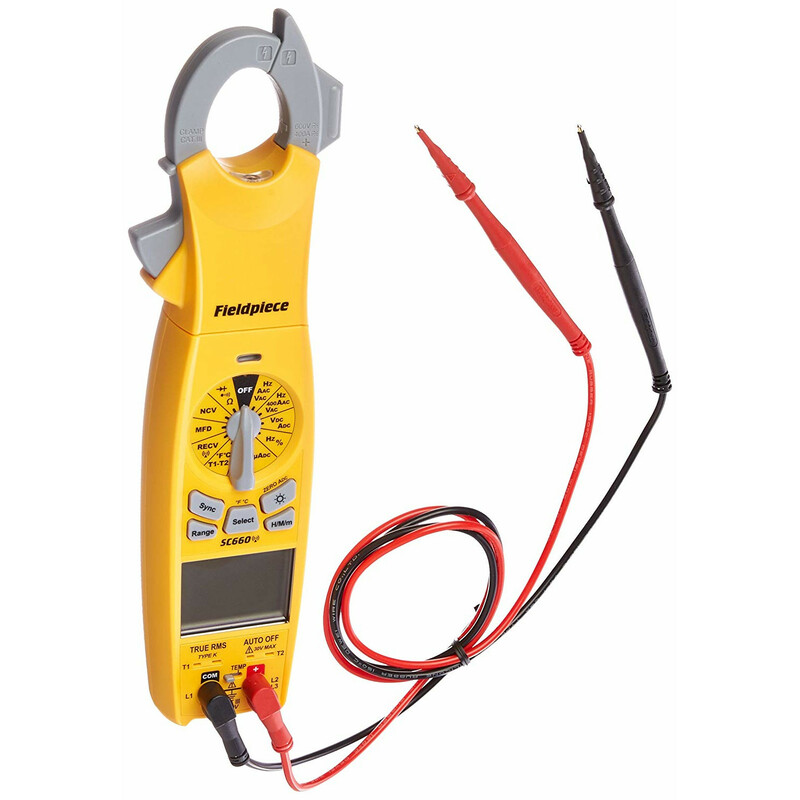 Using the clamp, a technician can measure current, frequency, DC amps and Inrush. The meter will measure current up to 400A in both AC and DC and voltage up to 600V AC with the clamp. 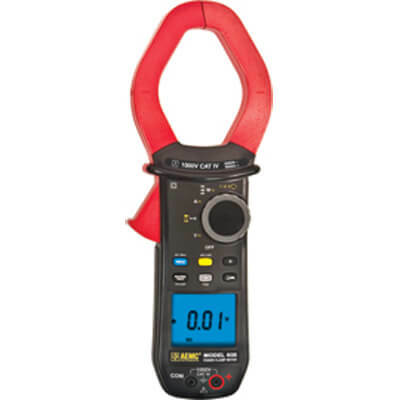 For quick and easy testing of electrical conductors, the AAC clamp meter is equipped with non-contact voltage detection. 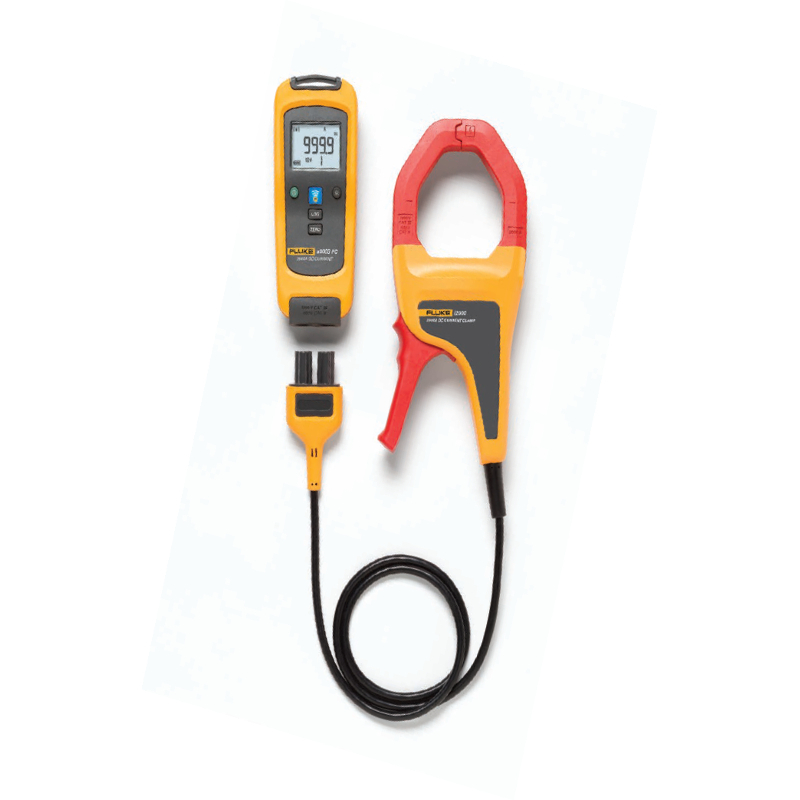 The wireless clamp meter includes two inputs for Type-K thermocouples that can be used to check air conditioners, heaters or furnaces as well as proper air flow across the evaporator coil by measuring delta T. The temperature range for the thermocouples is -58°F to 2372°F (50°C to 1300°C) and both measurements will be displayed on the large screen in either F or C.
The HVAC clamp meter test leads can be used for a variety of measurements such as microamps, frequency, duty cycle, capacitance, resistance, continuity and diode testing as well as checking that the motor is turning in the proper direction with the 3-phase rotation test and the 2 test leads. The SC660 clamp meter can also be used one handed with the probe holder on the clamp for additional safety when testing voltage. The test lead are conveniently stored on the back of the unit when not in use. The heavy duty magnet on the back of the clamp meter allows an AC cooling technician to attach the unit to any metal surface while working. 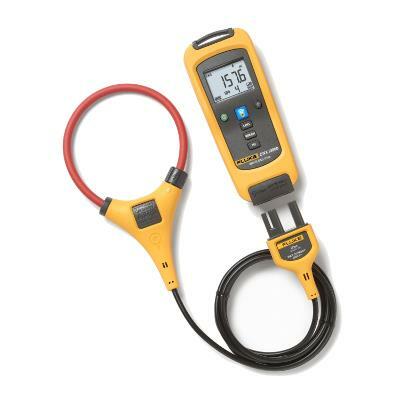 The SC660 clamp meter is built with high impact plastic to endure the rigors found on a job site. All Fieldpiece products are designed specifically for HVACR professional to make their jobs easier, faster, safer, and more complete. 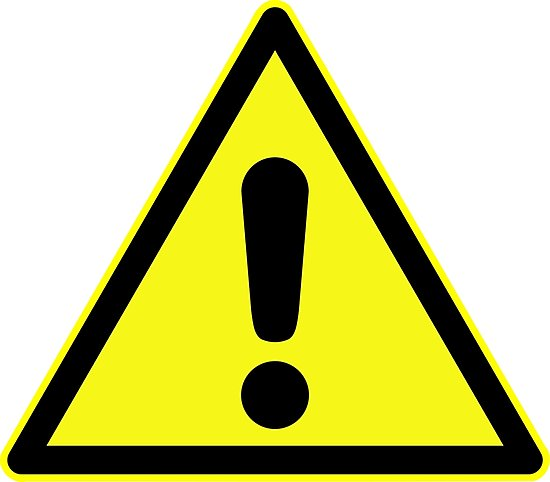 Test leadsUse UL listed test leads that comply to UL61010-031 rated CATIII 600V or above. Included test leads are gold-plated and have removable safety caps.